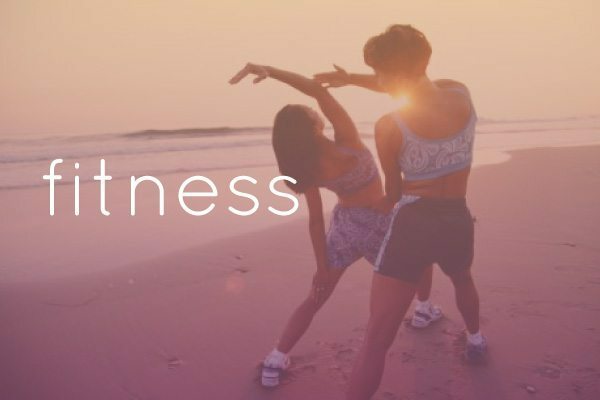 At Bliss Sanctuary For Women we go beyond a traditional yoga retreat or yoga holiday experience, by offering you unlimited yoga with onsite yoga at each of our sanctuaries and a choice of 3 to 5 classes per day at a nearby specialist yoga centre. So many guests tell us yoga was a highlight of their stay with us, immersed amongst some of Bali’s leading yoga centres with gorgeous outdoor yoga shala’s and amazing teachers. Guests truly love their unlimited and nurturing yoga experience so much more with such varied choices and yoga classes at the sanctuary specialising in beginners and catering to all levels. The settings are gorgeous, the teachers the best Bali has to offer and the classes amazing. And you can do as much or as little as you like. Beginners are nurtured and accepted with love. 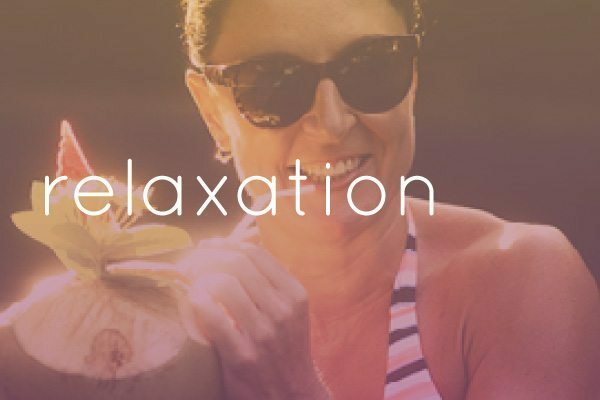 So much more than a luxury yoga retreat, at Bliss we combine a women’s retreat, a wellness retreat with a unique Bali yoga retreat experience where you follow your yoga bliss your way… unlimited, gorgeous, blissful. Choose your itinerary, your yoga teachers, yoga styles and levels and overall experience. 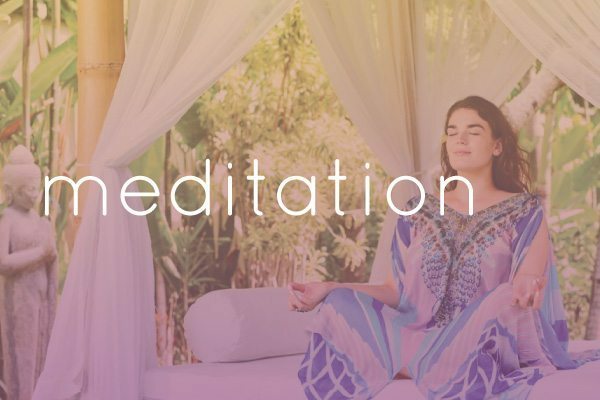 You can tailor make your yoga experience exactly the way you would like it in the beautiful outdoor oversized bale’s surrounded by lush tropical gardens, tranquil sounds and quiet breath of other yoga lovers. You have the freedom to choose your yoga experience according to your level of yoga knowledge. As a beginner you don’t need to feel self conscious in a yoga retreat class catering to all levels, just go at your own pace in a place of yoga love. And if you’re an advanced yogi, maybe you’re already an instructor or training to be one? Then your yoga retreat Bali experience can challenge you and help you grow within a serene sanctuary environment full of choice. In house Classes are held at all of our sanctuaries giving you exclusively small classes especially catered to the level of each individual participant. There are also classes held at nearby specialist yoga centres throughout the day. This allows you a range of personal choice according to times, teachers, various styles of yoga and the overall yoga retreat experience you would like to immerse yourself in. So if you are at a particular standard, there are various classes catered to your specific needs. 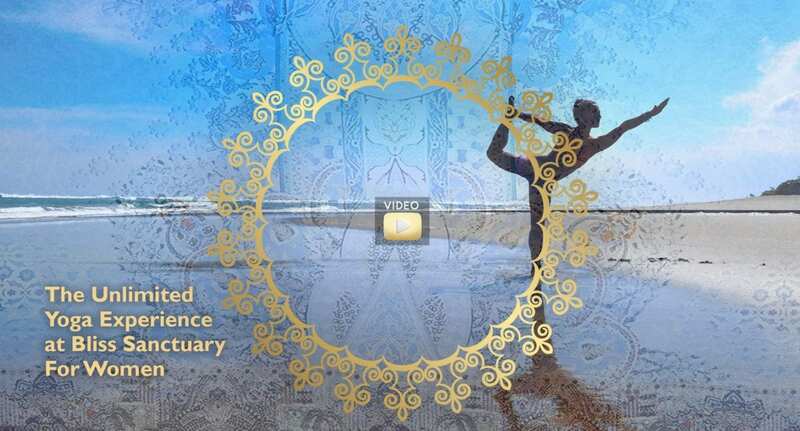 We have chosen some of Bali’s best specialist yoga centres for your yoga experience. 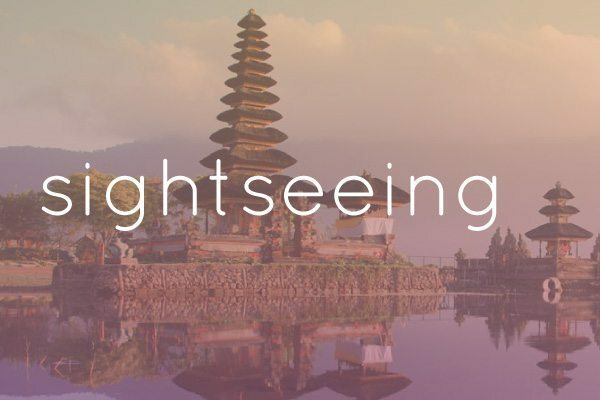 They continue to lead the way with yoga in Bali with the best teachers from all over the world, a huge amount of different styles, and various classes throughout the day at different times. And don’t forget with ALL of our packages UNLIMITED yoga is included. So you choose which yoga classes you would like, when you would like to go and how often. If you choose to do 3+ classes a day you can with us! All yoga props are included. 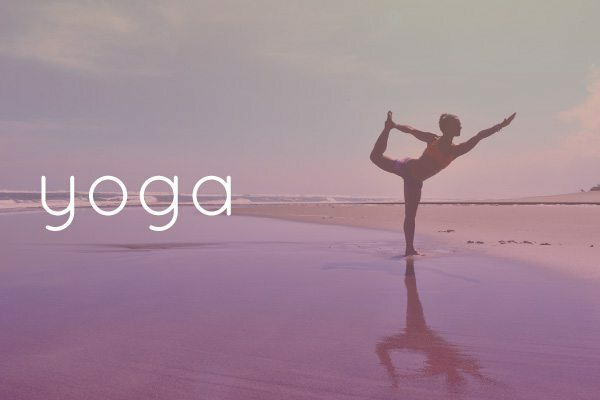 Create your own yoga retreat and experience multiple styles of yoga with amazing instructors from all over the world, or keep it simple and ease your body into yoga in an enjoyable non-threatening way, at your own pace. Anusara, which means ‘flowing with grace’, is a form of yoga which focuses on alignment. a philosophy defined from tantra which teaches that all things are good. a vinyasa style practice that emphasises heart opening and the application of the universal principles of alignment not by fixing and correcting students but by enhancing the qualities that are already present in each student’s poses. This style of yoga is about empowering the individual, focusing on goodness through self esteem. It is a joyful creative process incorporating the three A’s… Attitude, Alignment, Action. Every pose is ‘opening to grace’ meaningfully connected to the overall purpose of yoga, and focusing on postural alignment, balance and stability with positivity and freedom. The aim of each class is to have the student leaving with an overall feeling of empowerment by feeling better about herself. What a positive way to start or finish the day, focusing on the good and having the intention of energy flow through the muscles and organically through oneself celebrating each individuals divine nature. 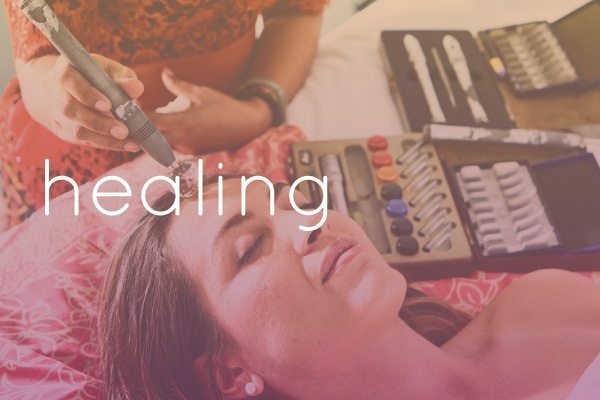 Kundalini has a specific focus on breath and movement where each Kundalini Yoga asana series is done with a specific breathing technique that intensifies the effects of the poses with the purpose of freeing energy in the lower body and allowing it to move upwards. Kundalini sequences called kriyas may consist of rapid, repetitive movements done in conjunction with a designated breathing method or holding a pose while breathing in a particular way. Kundalini is one of the more spiritual types of yoga. It goes beyond the physical performance of poses with its emphasis on breathing, meditation, mudras and chanting. However, the Kundalini sequences can be very physically intense. This type of yoga appeals to those who are up for both mental and physical challenges. Find out more about kundalini yoga here. The word hatha is a combination of the Sanskrit words for “sun” (ha) and “moon” (tha). Hatha Yoga describes any of the physical practices of yoga. Dynamic Hatha Yoga means a vigorously active physical yoga. This is a good place to learn beginners poses, relaxation techniques, and become comfortable with yoga. Find out more about Hatha yoga here.  Vinyasa Bhakti Flow Yoga is a dynamic, soulful, devotional and rejuvenating physical yoga practice fusing the principles of hatha vinyasa yoga ( the union of body, breath, and movement) and the qualities of bhakti yoga (gratitude, open-heartedness, humility, compassion, and devotion). At any level, you are encouraged to honor Yourself. Classes will generally involve a flow of movement through a series of poses – building heat, stamina and suppleness, paced either moderately or vigorously depending on the level. A system of yoga transmitted to the modern world by Sri K. Pattabhi Jois (1915-2009). This method of yoga involves synchronizing the breath with a progressive series of postures—a process producing intense internal heat and a profuse, purifying sweat that detoxifies muscles and organs. The result is improved circulation, a light and strong body, and a calm mind. Yoga is a personal, empowering experience and personalizing your experience is what we do best at Bliss.  To organise your personalized yoga experience at Bliss just speak to your hostess who will be able to make suggestions that suit you individually. For those of you who want your Blissful experience to be a kind, nurturing, personal experience our yoga package may be exactly what you need. Here we add 3 x 1:1 lessons to your already unlimited yoga classes.